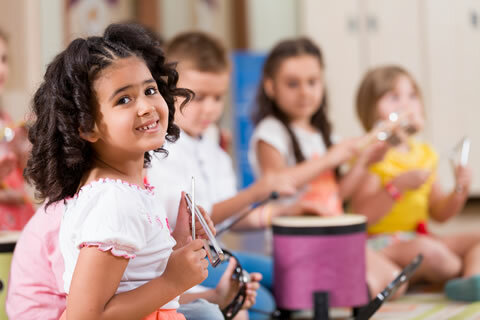 Welcome, this week the last in our series on the power of music in the early childhood setting by Galina Zenin the director of Bonkers Beat, a reminder on the new ratios which are now in effect and some home grown craft ideas. Children older than 36 months up to and including preschool age for all centre-based services in Qld and Vic. 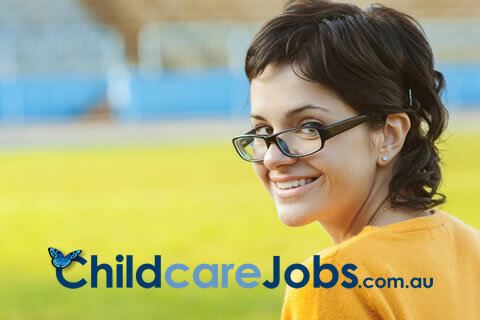 Family day care services in QLD. For more information and to view a summary of the new ratio requirements for each area click the map on ACECQA's ratios page. In this third instalment of my Power of Music series of articles for CareforKids.com.au, we're going to look at the wellbeing of young children. The subject of wellbeing has been prominent in both education and parenting circles in recent times as its importance becomes more and more recognised. If you're wondering what wellbeing is precisely, a quick search tells us that it is a noun that can be defined as "a state of being comfortable, healthy, or happy". I quite like that simple, clear definition. 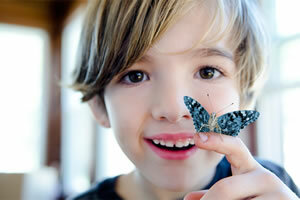 Wellbeing comprises social, emotional and physical wellness to contribute to the overall state of a person. Throughout this article we'll take a look at how music supports each of these areas to contribute to enhancing overall wellbeing. Australia is rich in iconography and we have some of the most extraordinary animals and landscapes in the world. This month's craft activities celebrate some of the most well-known and loved aspects of life down under. 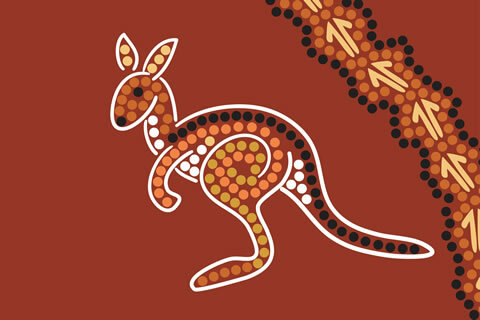 Aboriginal Dot Art - Use spot stickers or round paint pens to create a map of Australia. Australian Flag Collage - You'll need lots of tissue paper and glue for this activity. This is a great activity for talking and learning about the flag and could be used as an opportunity to investigate the flags of other countries. Australian Map Collage - In stead of starting this project from scratch you could simplify it by supplying the children with a range of precut animals and icons which they can glue on to their country outline. Cork Hat Craft - With summer come the flies. Have families bring in their corks and use them to make a cork hat. Cockatoo collage - Use white patty cake cases to create this glorious sulphur crested cockatoo. Decorate a Boomerang - This quick and easy activity will be popular and offers another opportunity for teaching about these ingenious devices and how they were used. Make Your Own Didgeridoo - Use wrapping paper tubes and brightly coloured paint to create a didgeridoo and hold a concert. Great Barrier Reef in a box - This would be a great activity for small groups and offers the opportunity to use a variety of materials to create a miniature reef. Snakes - Nothing says Australia like SNAKE. These paper chains require a fair amount of concentration but are great for refining fine motor skills. Paper plate Echidna - This quick and easy activity uses cost effective paper plates to great effect.